The Iveco Stralis NP offers an alternative fuel that gives improved sustainability and total cost of ownership up to 7% lower than diesel trucks. This is due to the New Stralis NP using 15% less fuel and natural gas is significantly less expensive than diesels in most European countries. 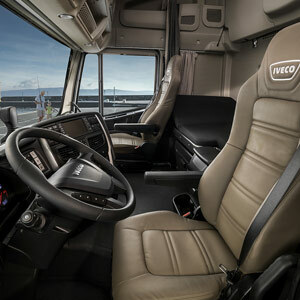 Iveco’s latest product innovations mean they are now a viable solution for regional, national and international transport missions thanks to a range of up to 1,500 km on LNG powered Stralis 4×2 models. 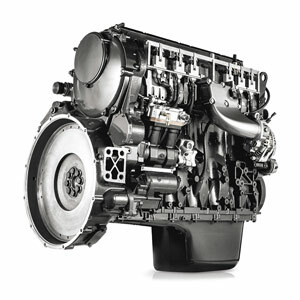 The new 400 hp Iveco Cursor 9 natural power engine is also the first of its kind in the world to deliver the same power output as a diesel in a commercial vehicle. The new Cursor 9 Euro 6 engine with its 8.7 litre displacement, enhanced combustion process and optimised weight, offers the best fuel efficiency in long haul missions. Its new generation gas injectors, fuel rail and pistons have been designed to deliver the highest power output and torque. The new silent mode function makes this engine perfect for urban and night deliveries. The New Stralis NP has been designed around the driver. It can be equipped with 1 or 2 beds and specified with all the important infotainment and comfort features. The driver can easily reach all controls without moving away from the seat’s backrest, maintaining maximum safety. 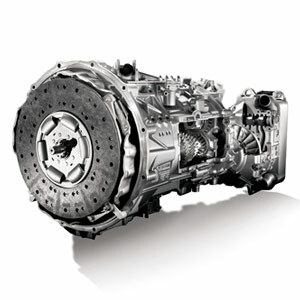 The Stralis NP is the first gas fuelled truck that features an automated transmission. The 12-speed Eurotronic gearbox delivers substantial fuel saving thanks to the eco-roll function. The transmission features an integrated hydraulic retarder and hill-holder function as standard for maximum driver and load safety. 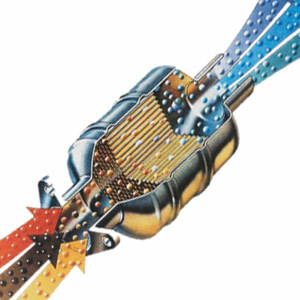 With Iveco’s natural power technology, you benefit from a simplified after treatment system meaning there is no need for EGR, SCR, Adblue or particulate filters. The reduced cost of natural gas versus diesel also lowers the cost of ownership.